Some days back, I gave some explanations about LVM such as creations of LVM partitions and a detailed analogy of the LVM structure as well as tips for using PVMOVE. We can also automate such task using the power of Ansible. Cool isn't it? So, I have my two hosts Ansible1 and Ansible2. 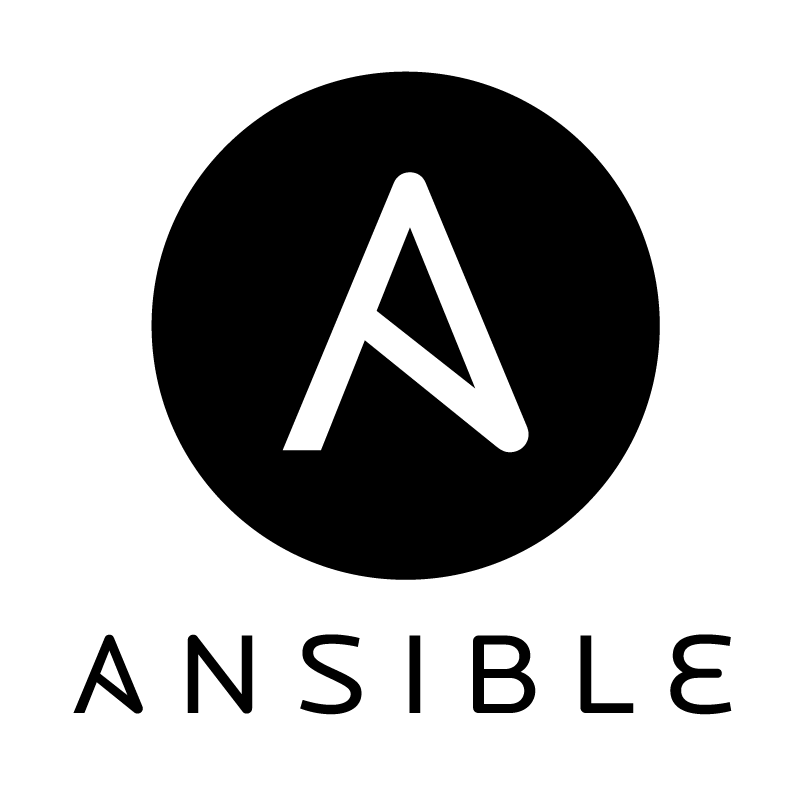 Ansible1 is the controller and has Ansible installed and Ansible2 is the hosts that the disk will be added to the LVM. 4. 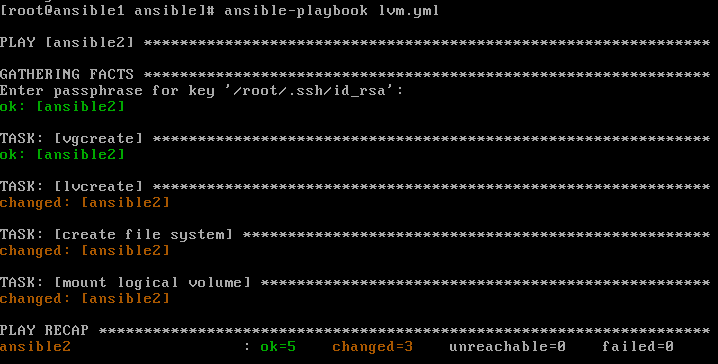 Lets now get into the controller machine - Ansible1 and prepare our Playbook. You can view it on my Git account here. The aim is to get a 500Mb from the /dev/sdc1 to create a new VG called vgdata in the LV called lvdisk.